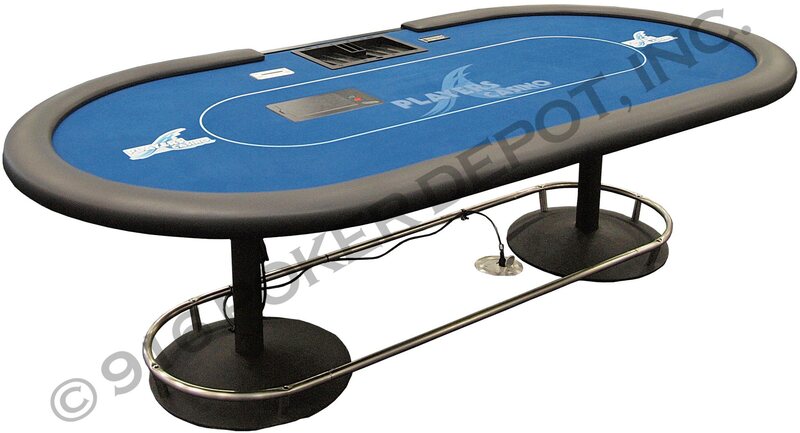 916 Poker Depot has become the nation’s premier table game, and pit podium manufacturers. 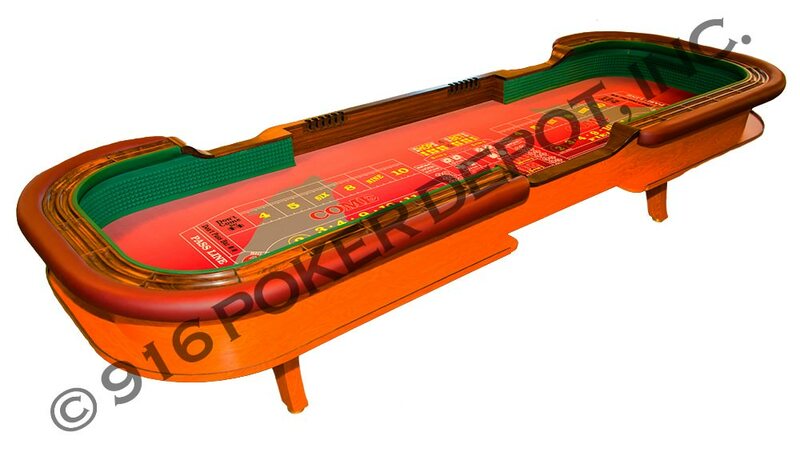 Our friendly staff have decades of experience in the casino industry. 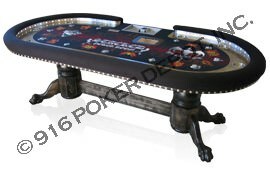 We have supplied casinos and distributors across the globe with top quality casino products and all of our projects are designed to the customer’s exclusive needs. We utilize State-of-the-art CNC Machinery, which generates high-quality precision parts and allows for hands-on quality-control. We manufacture everything in house at our Northern California production facility located in Folsom, CA. Please contact us today so we can start designing a project for you. Our projects encompass all phases of work from the initial design sketches to final production products. We collaborate with our clients and tailor to their specific needs. Once design has been approved, we then bring your ideas to reality. 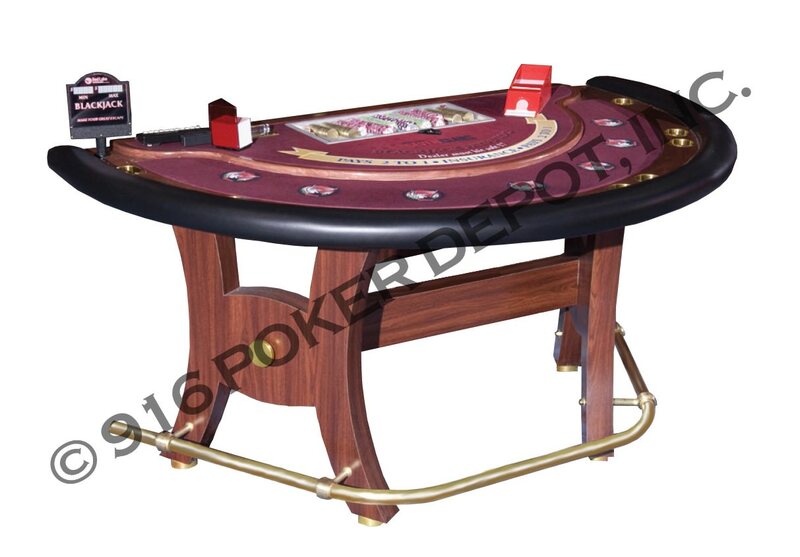 Not only do we manufacture world class casino equipment, we also deliver, install and assemble our equipment. Take the headache away from your maintenance staff and let us make sure your equipment arrives safely and is assembled correctly. 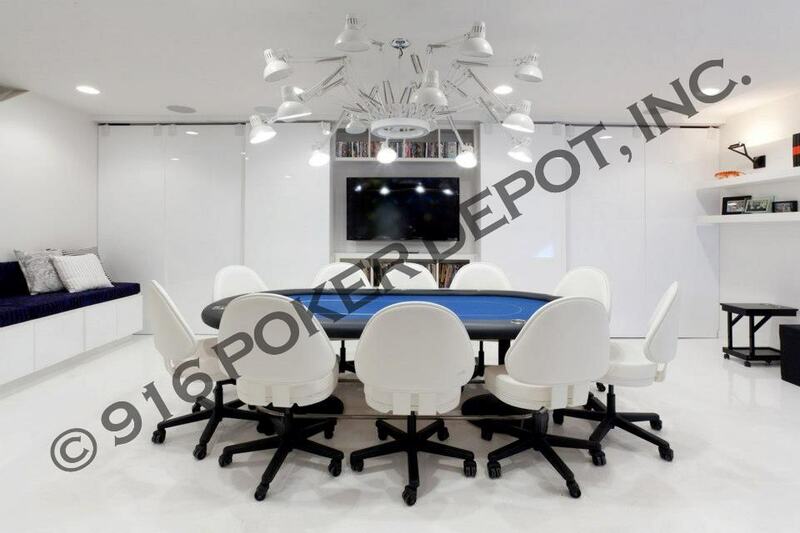 © 2019 916PokerDepot.com All Rights Reserved.